Journaling the Journey: 0wned gomobile? 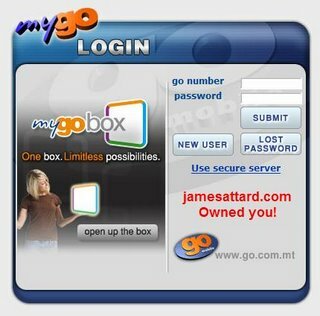 Who 0wned Go Mobile's website? ?